Where 7 Political Careers Stood On Sept. 11, 2001 Hillary Clinton was the junior senator from New York on Sept. 11, 2001. 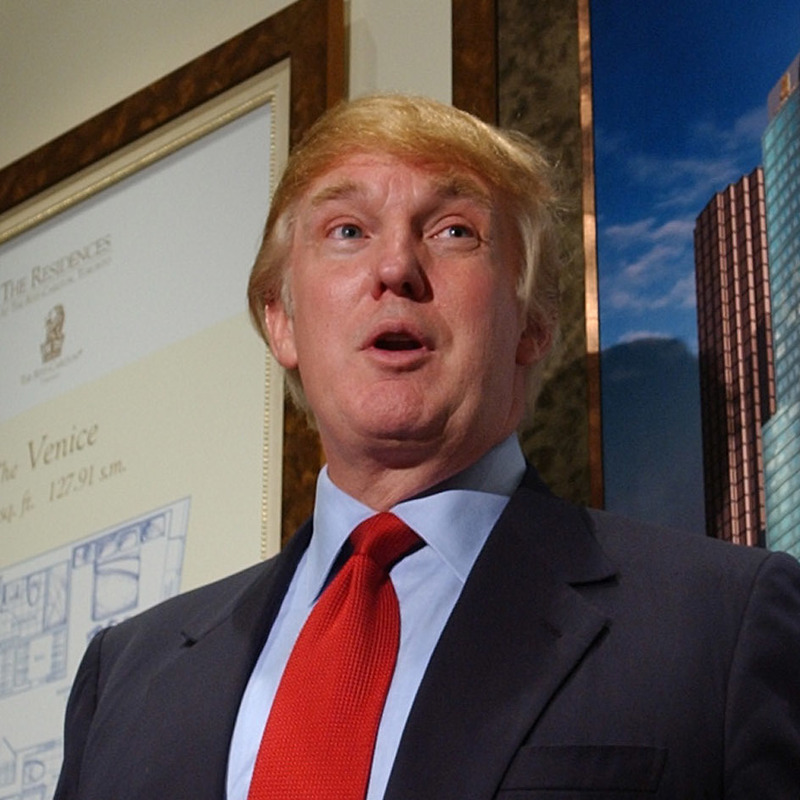 Donald Trump was focused on real estate. Here, a look at where other political players were in their careers 15 years ago. Sunday marks the 15th anniversary of the Sept. 11 terrorist attacks in Washington, D.C., New York City and Pennsylvania. Hillary Clinton and Donald Trump have made Sept. 11 a recurring theme in their campaigns, but both say they will stay off the campaign trail that day and will not visit ground zero in New York City. Here is a look at current players in the political landscape and where they were in their political careers on Sept. 11, 2001. 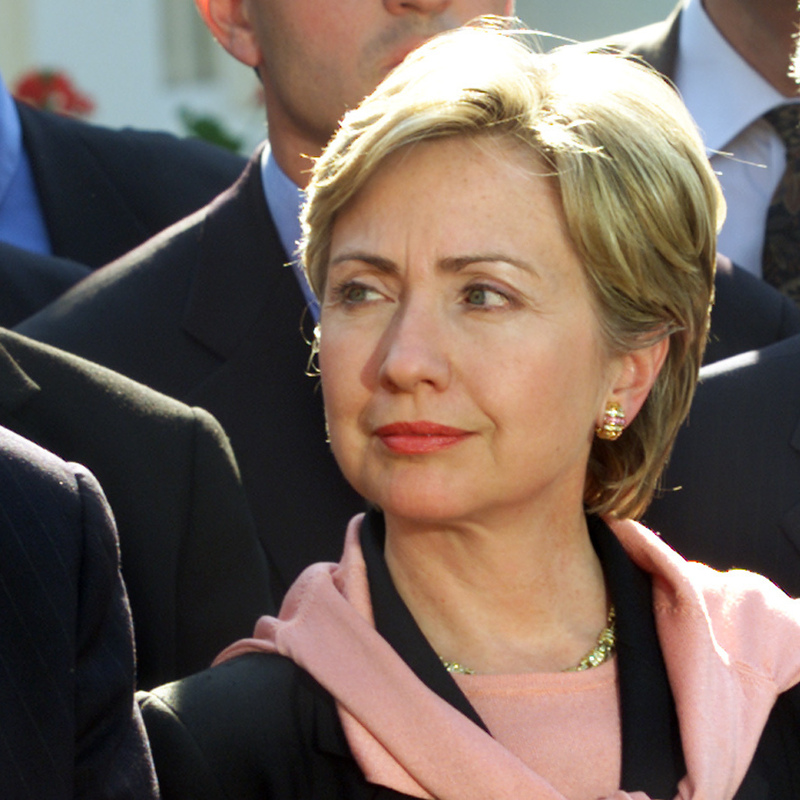 Then-Sen. Hillary Clinton stands with members of New York's congressional delegation and other lawmakers after a meeting with President Bush at the White House on Sept. 13, 2001. 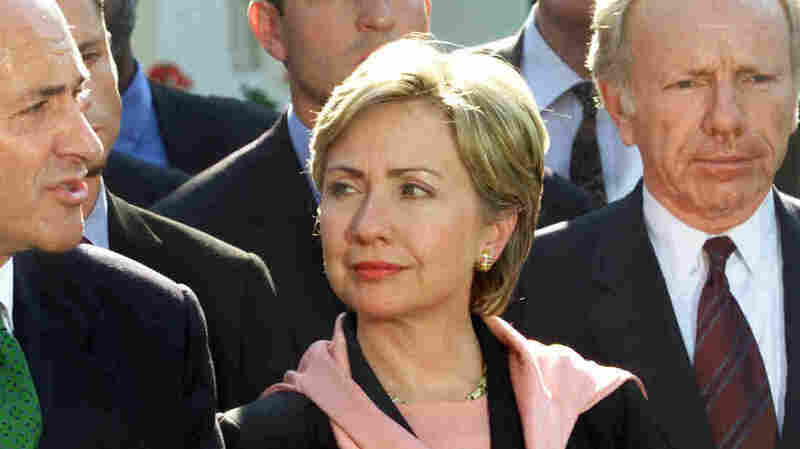 Democratic presidential nominee Hillary Clinton had just started as the junior senator from New York when terrorists attacked the World Trade Center. She quickly began working to get aid from Washington, and, along with other New York leaders, headed to New York City to tour the rubble at ground zero. Her work following Sept. 11 has been a campaign theme — though she does not generally tout her support for the Patriot Act and vote to authorize the Iraq War. At the Democratic National Convention in August, a Sept. 11 first responder called Clinton "our toughest champion, making sure we still got our health benefits." 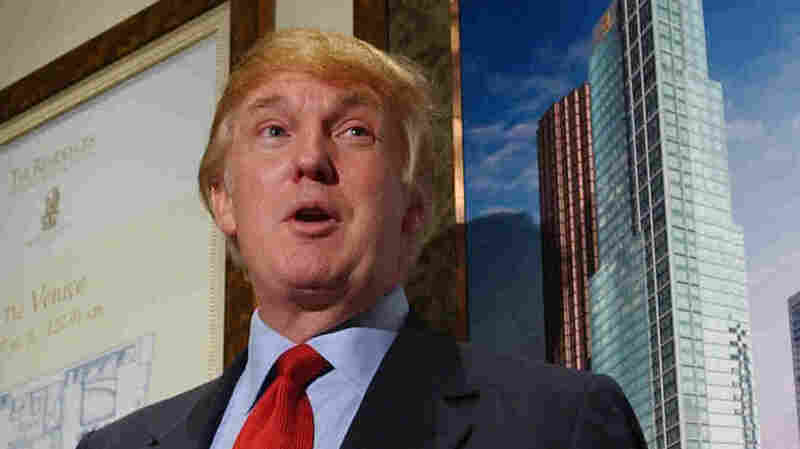 Donald Trump officially opens the Presentation Centre for the Residences at The Ritz-Carlton Toronto on Nov. 29, 2001. GOP presidential nominee Donald Trump says he watched the World Trade Center burn on Sept. 11 from his Manhattan apartment. At that time, his focus was not on politics but on real estate — though the year prior, he had briefly run as a Reform Party candidate for president. In an interview after the attacks, Trump talked about the cost to rebuild the twin towers, and also waded into policy, saying the U.S. needed to "respond quickly and effectively ... and they have to go after these people, because there's no other choice." To support his campaign call for surveillance of some U.S. mosques, Trump said he had seen "thousands and thousands" of Muslims cheering in New Jersey as the towers fell, a claim The Washington Post said isn't true. 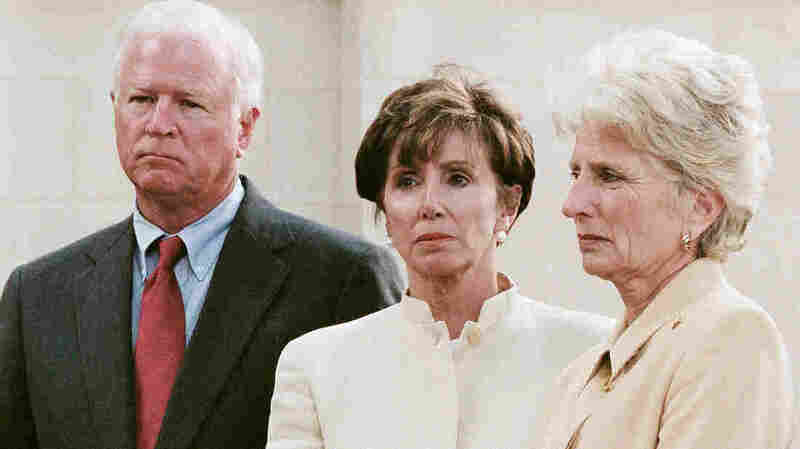 Rep. Nancy Pelosi (center), a member of House Speaker Dennis Hastert's working group on terrorism and homeland security, waits to talk to the media on Sept. 11, 2001. 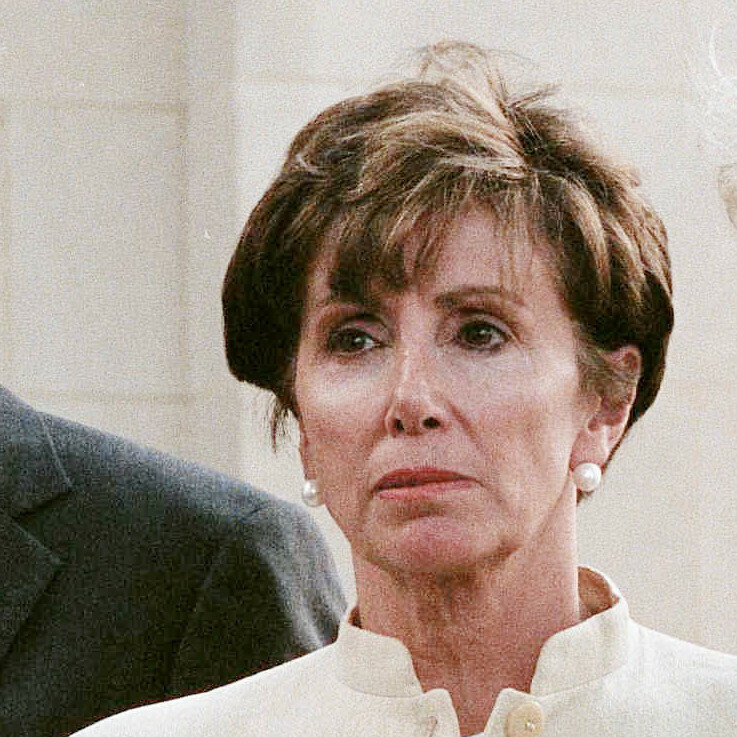 Not long after Sept. 11, 2001, House Democrats elected Nancy Pelosi as deputy to then-House Minority Leader Richard J. Gephardt. At that point, it was the highest post ever held by a woman in Congress. The following year, House Democrats voted for Pelosi to replace Gephardt as their leader. Pelosi opposed several key post-Sept. 11 bills, including the resolution to send troops to Iraq and the Homeland Security Act, which created the Department of Homeland Security. "What we need is a streamlined, agile government department capable of making maximum of new information technologies," she said. "The proposal before us would create a bloated, costly, and inefficient 1950s-style government bureaucracy." 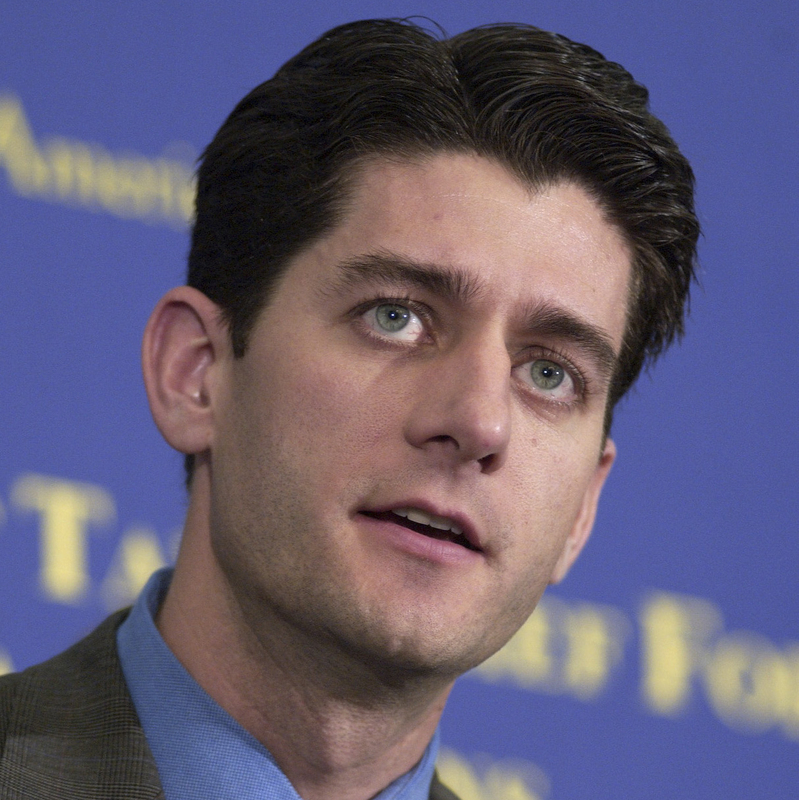 Rep. Paul Ryan at a December 2001 news conference where the House GOP called for permanent tax relief. Paul Ryan was starting his second congressional session when terrorists attacked New York City and Washington, D.C., on Sept. 11. Ryan says he watched from Capitol Hill as smoke rose from the fires burning at the Pentagon. 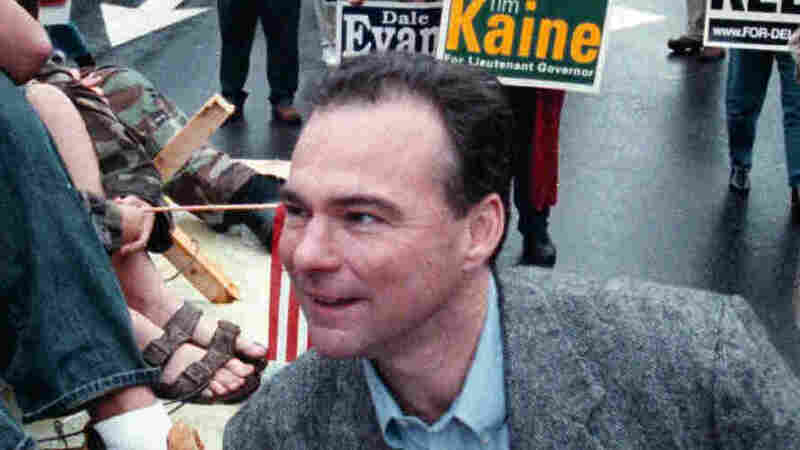 In 2001, he voted for the resolution to use military force against the terrorists and for the USA Patriot Act, which gave law enforcement agencies new search and surveillance powers. 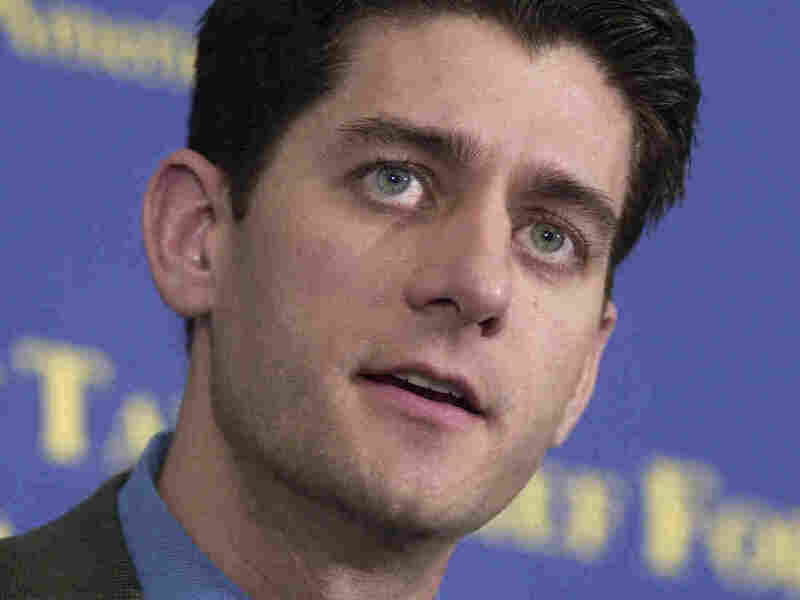 As House speaker, he raised concerns about a bill to allow victims of the Sept. 11, 2001, terrorist attacks sue Saudi Arabia as well as a bill to provide medical care to first responders who got sick after working at ground zero. 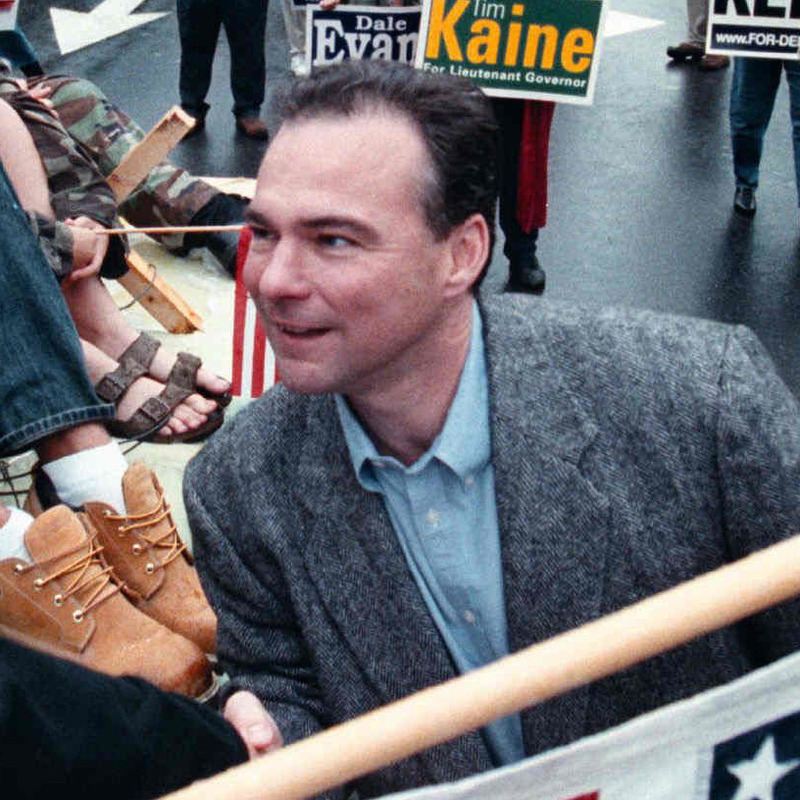 As a candidate for Virginia's lieutenant governor, Tim Kaine attends a homecoming parade in Herndon, Va., on Oct. 6, 2001. 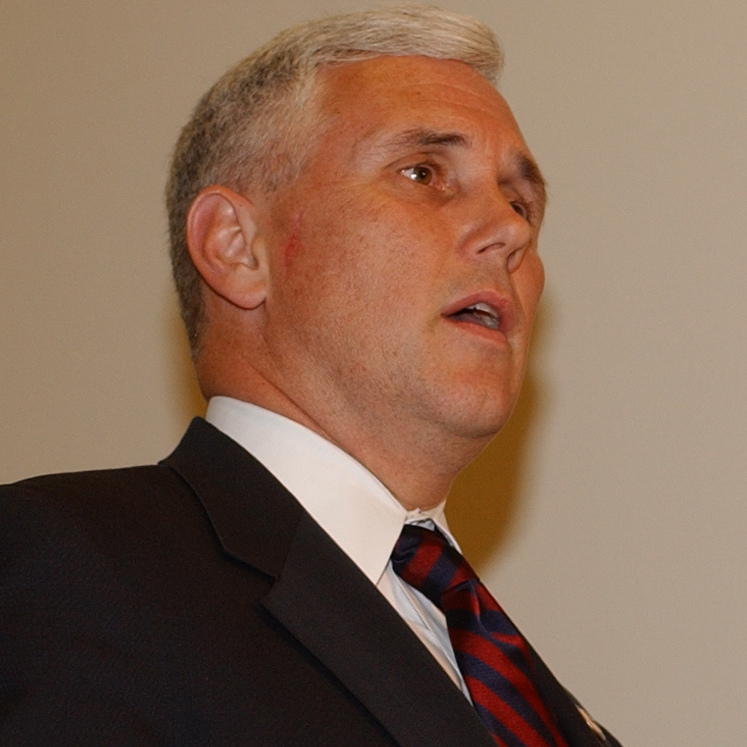 Then-Rep. Mike Pence talks to reporters on Capitol Hill on May 12, 2004, after viewing new photographs and videos of Iraqi prisoner abuse. 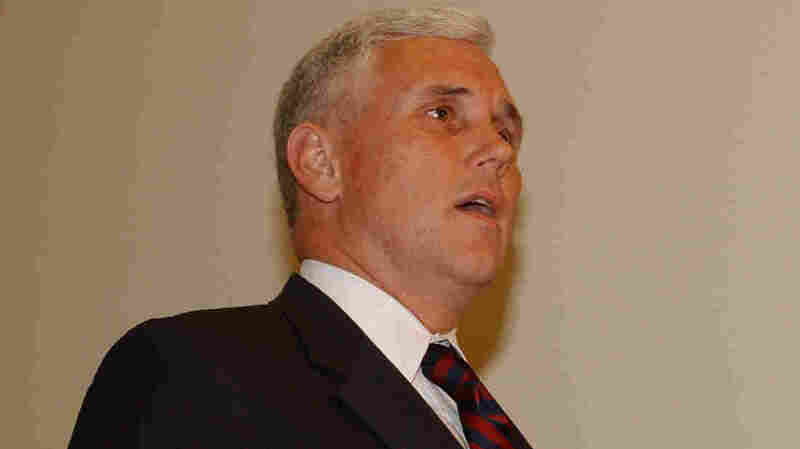 On Sept. 11, 2001, Republican vice presidential nominee Mike Pence was serving his first congressional session as a member from Indiana. Days after Sept. 11, as the House took up the bill to authorize the use of force against those involved with the terrorist attacks, Pence's rage was clear: "The butchers who carried out these attacks see themselves as warriors, and it would be wrong of us to deal with them otherwise," he said. "Tonight I will solemnly and with deep humility vote to give our president the power to use all necessary and appropriate force to vanquish the enemies of our peace. May God have mercy on their souls, because the United States of America will not." 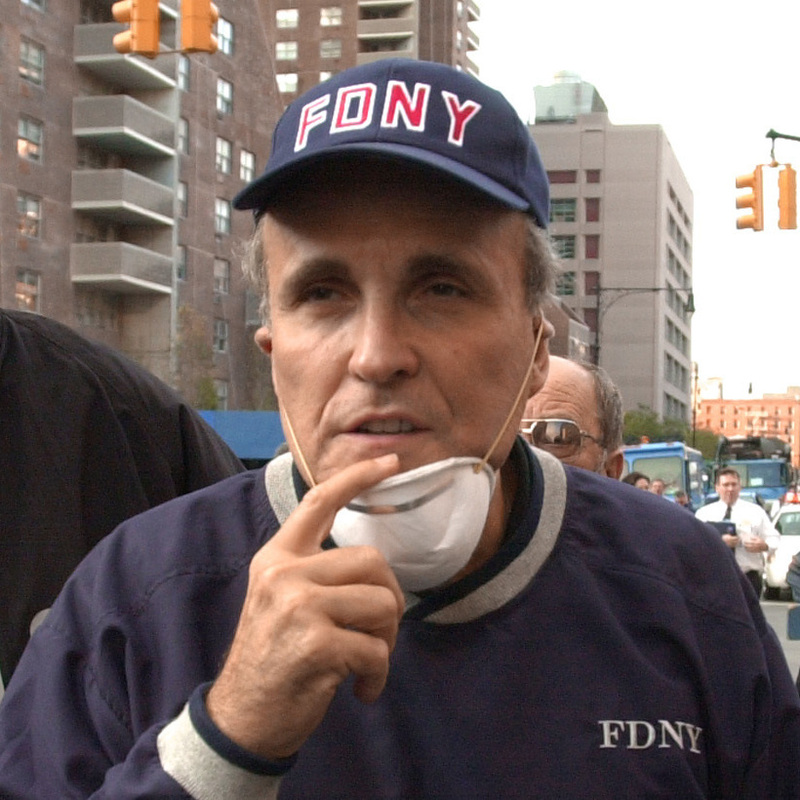 New York City Mayor Rudy Giuliani tours the site of the World Trade Center disaster on Sept. 12, 2001. In 2001, New York City's then-Mayor Rudolph Giuliani was leading a city that hadn't seen a Republican mayor in nearly two decades. 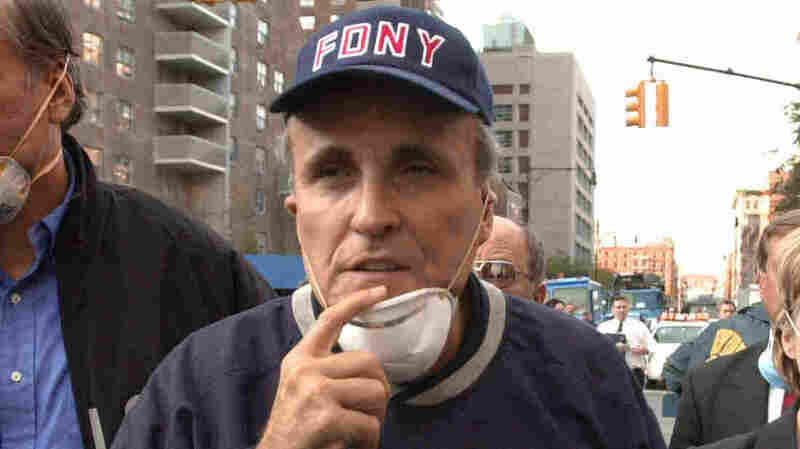 Giuliani became known as "America's Mayor," thanks to his reassuring presence at ground zero and his ability to unite the city after the attacks. Detailing how his morning unfolded at a 9/11 Commission hearing, Giuliani says he knew he and city law enforcement were in uncharted territory when he saw people jumping out of the World Trade Center after the planes hit. "We've never gone through anything like this before, we're just going to have to do the best we can to keep everybody together, keep them focused," he said.